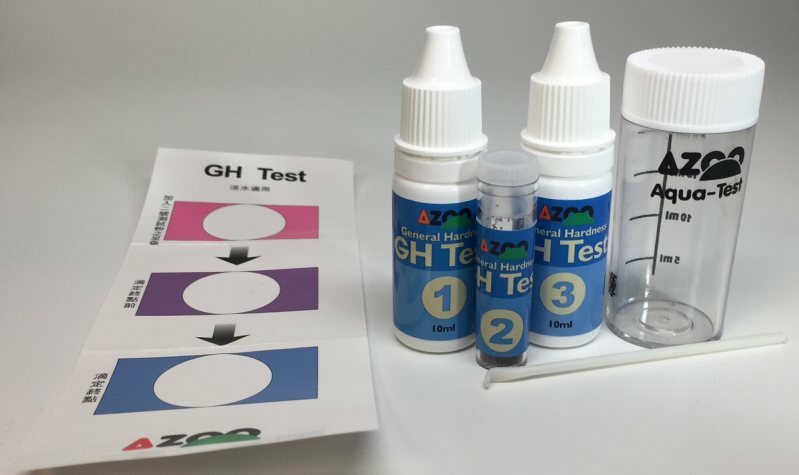 AZOO's GH test kit is suitable for freshwater. 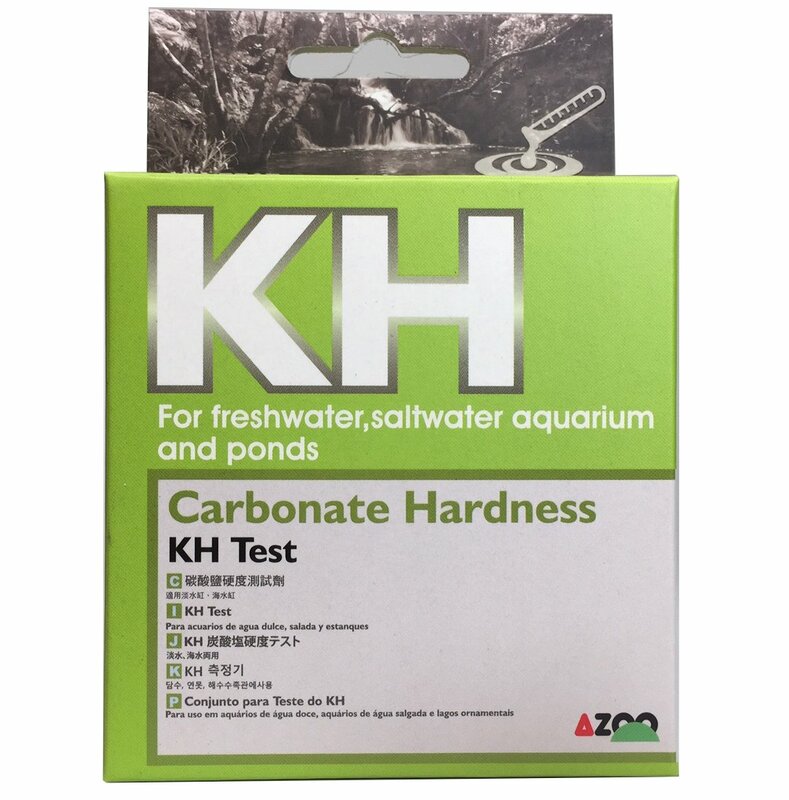 General hardness indicates levels of Calcium (Ca) and Magnesium (Mg) ions, which is an important criteria for water quality. 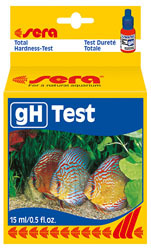 Most fish and water plants need a suitable GH level to survive. 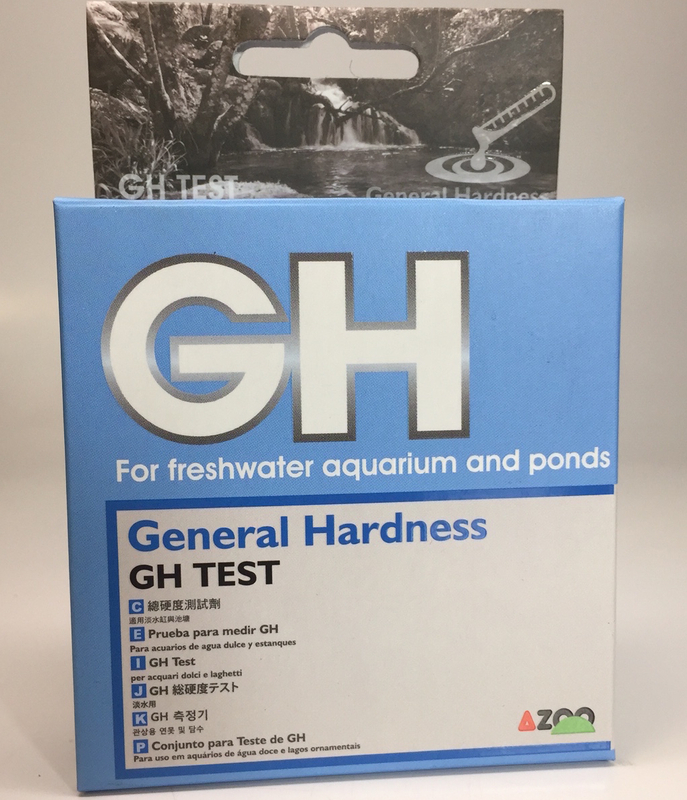 GH stands for water general hardness represented by dGH. 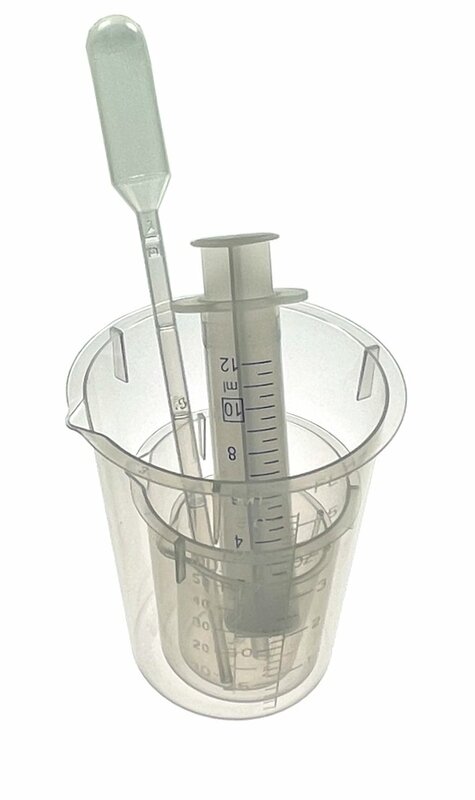 1dGH means 1 mg of calcium oxide is indicated in 100ml of distilled water.